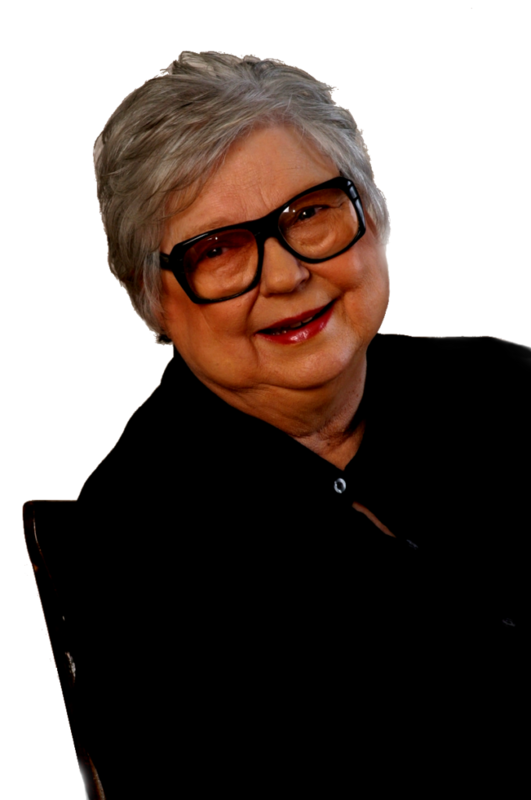 Margaret (Maggi) Britton Vaughn has been Poet Laureate of Tennessee for over 20 years. She is the author of nineteen books, her first book being published by John Seigenthaler, at The Tennessean in 1975. She has written the official Bicentennial Poem of Tennessee and the official poem commemorating the Tennessee state quarter. Vaughn is the writer of the gubernatorial inauguration poems for Gov. Sundquist, Gov. Bredesen, and Gov. Haslam. Maggi penned the 50th Anniversary Commemorative Poem for U.S. Air Force which was read into the Congressional Record of Washington, D.C. In addition to her poetry, Vaughn has written plays produced by The Barn Theatre in Nashville, The National Quilters Convention, The Galt Theatre and many other venues. Vaughn‘s books have been taught in colleges and universities as well as in elementary, middle and high schools across the country. She has made a major contribution to education by teaching teachers and students, from kindergarten to the university graduate level, and in giving in-services for educators throughout the country. Several years ago, Vaughn was invited to lunch at Maya Angelou’s home in Winston Salem. Vaughn left Maya some books. Maya wrote back, “You have written poems I wanted to write but you wrote them for all of us.” Bill Moyers of PBS came to Bell Buckle and looked Vaughn up. They sat on a bench in downtown Bell Buckle and read poems. These two events were the highlights of a poet. Her poems have appeared in magazines, literary journals, and newspapers, and have been read on nationwide television and radio shows including National Public Radio. Her poetry has appeared in The Thomas Wolfe Review, The Distillery, ALCA-Lines of Radford University, The Elk Review, The Tennessee English Journal, The Tulip Poplar Press, The Other Side of Sorrow, Southern Voices in Every Direction, Whatever Remembers Us, The World Keeps Turning to Light, Urban Voices, Down the Dark River, and other publications. Vaughn was quoted in Ted Turner’s nationwide book on country music. She has appeared on Tennessee Crossroads, The Arts Break, “A Century of Country Music” on CBS, Ted Turner’s national TV documentary about country music and numerous other TV and radio shows throughout the U.S. In addition, Vaughn is a well-known country music songwriter whose songs have been recorded by Loretta Lynn, Conway Twitty, Ernest Tubb, Charlie Louvin and other legendary stars. In fact, Vaughn was asked to write a poem for the funeral of Jeanette Carter, daughter of A.P. Carter who is well known as the Original Song Catcher of historical country music. She was nominated for a Grammy in 2004.